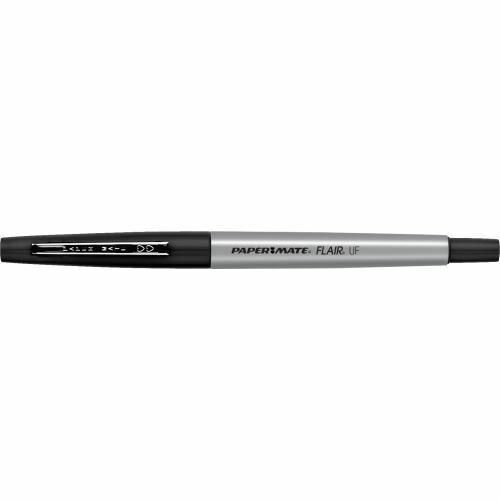 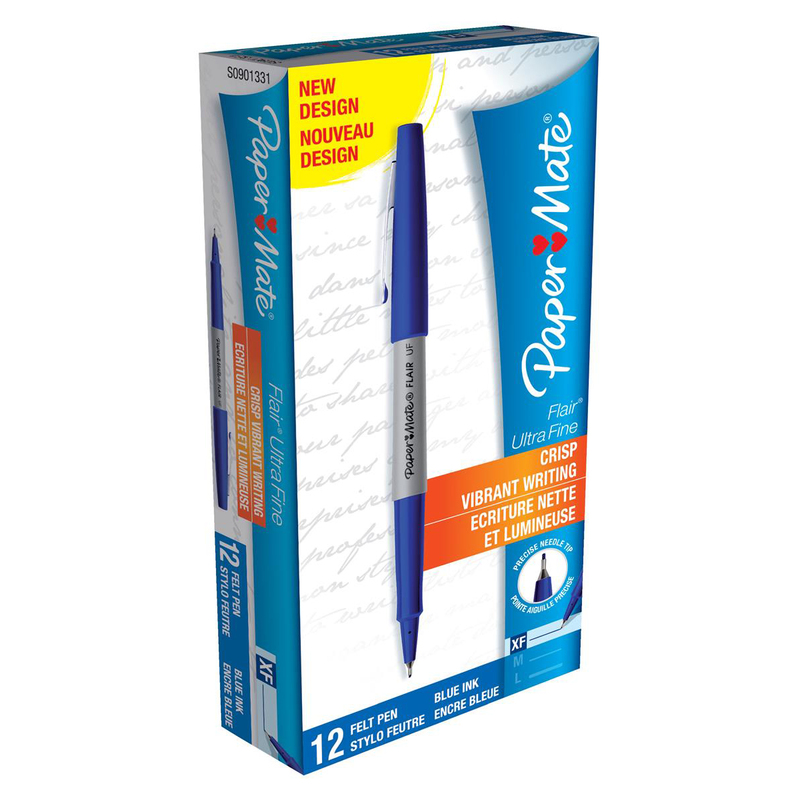 Brighten up your writing with Paper Mate® Flair® Felt Tip Pens! 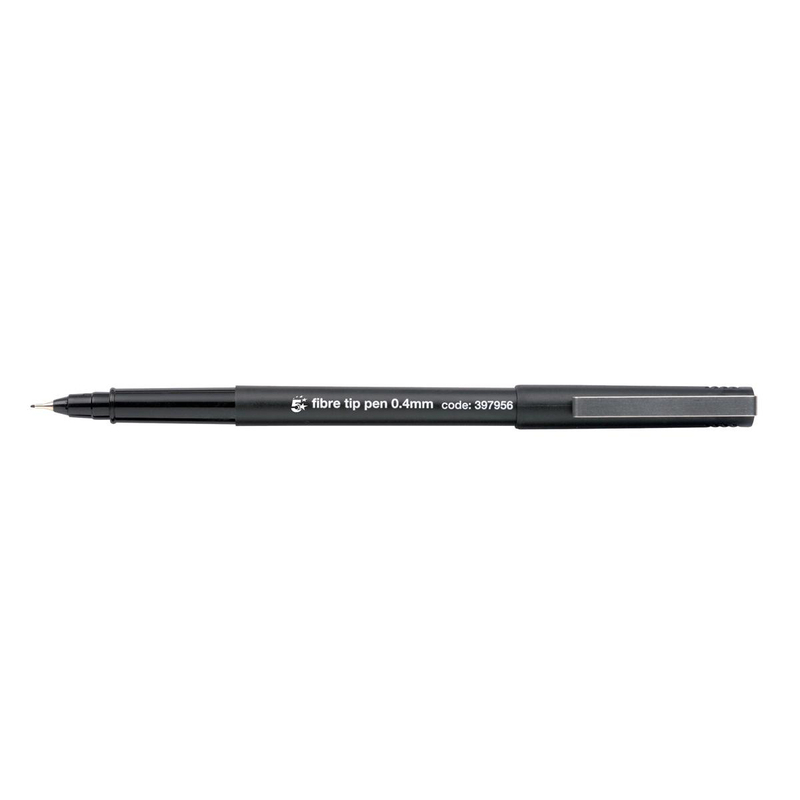 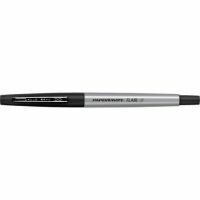 Whether you're taking notes, doodling or even colouring, the quick-drying, smear-resistant ink won't bleed through the page. 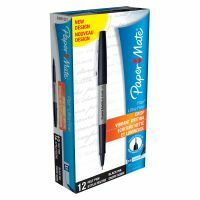 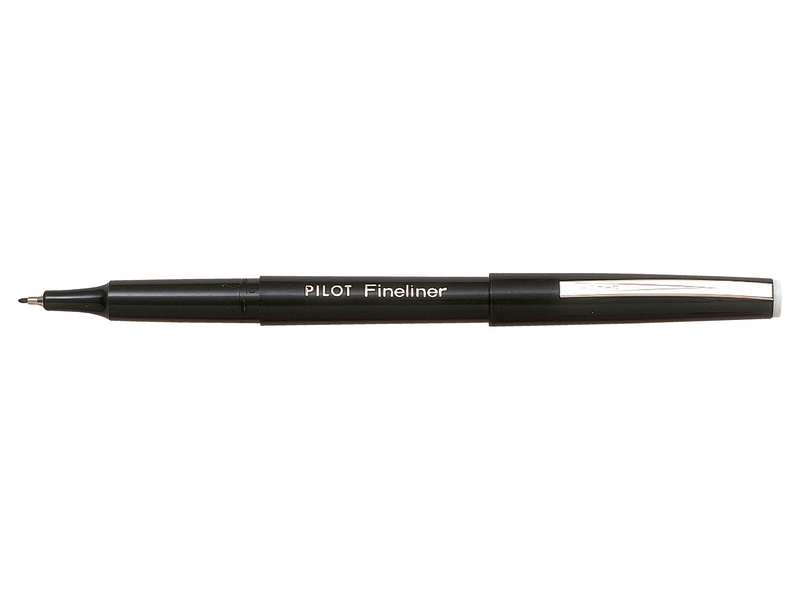 Featuring a metal reinforced point to prevent tip damage and a stylish design that will always stand out, Paper Mate Flair is the ultimate writing tool!